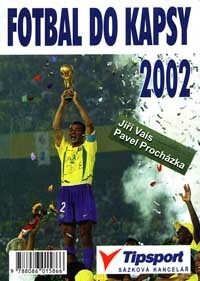 Statistics: Complete statistic of Czech football competitions + European competitions, Eurocups, International matches etc. 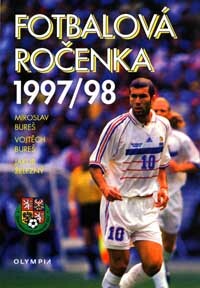 Statistics: Complete statistic of Czech football competitions (tables of season 1993/94 - 2001/02), European competitions, Eurocups, all matches Czech nat. 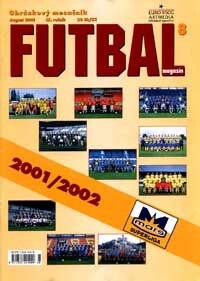 team 1994-2002 etc. Statistics: Complete Czech and Slovak 1st -3rd Leagues 1896/97 -1996/97 and Czech and Slovak Cup statistics, include final tables and all results of 1st League, club´s alltime names etc. 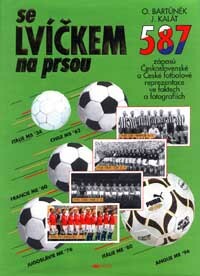 Statistics: Complete statistics of all 587 full international matches of Czechoslovak/Czech national team 1920-1999. Include lines-up, team photos, newpaper´s reports etc.